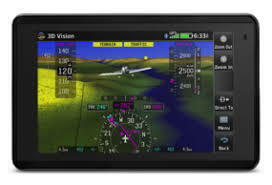 Garmin is pleased to also reintroduce the GTX 345 with GPS and aera® 660 bundle, which offer you a great way to save while upgrading to the latest ADS-B technology. This ADS-B “In”/ “Out” -capable package is available now through Dec. 31, 2018. You can save hundreds of dollars while equipping aircrafts with ADS-B and the ability to display subscription-free* traffic and weather on Garmin’s latest aviation portable. *Subscription-free ADS-B (FIS-B) weather is only available in the U.S.